Still using Contact Form? Still communicating with visitors offline? Try a new interactive method! Chatra Live Chat allows you to earn more, answering questions and help visitors place an order. Use it to collect actionable feedback to improve your service: identify problems, collect info and understand your customers better. Chatra is made to increase online sales but in a friendly, helpful way. Just because the software is designed for business doesn’t mean it has to be clunky and corporate. You can’t grab a coffee with every single potential customer, but, probably, that Chatra is the next best thing. Order Saving. 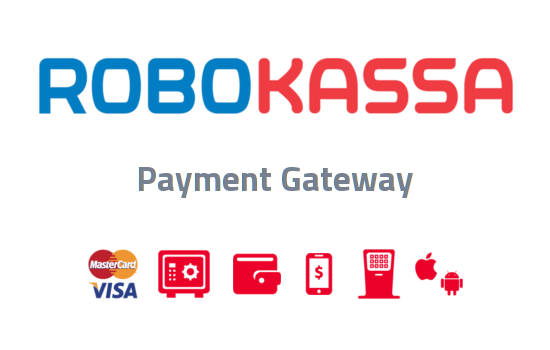 Reduce Order abandonment rate, proactively contacting customers stuck on the checkout. Real-time visitor list. View the list of visitors who are currently online on your website and start a conversation manually. Live typing insights. See what customers type before they hit “send”. Save time on preparing an answer. Group chats. Make few agents talk to a customer in a group chat to solve pressing issues and delight with the level of service. Conversation history. We save past conversations for both you and your customers, so once they return the conversation continues in the same thread, as in a messenger app. Targeted chats (triggers). Initiate conversations when certain criteria are met: target those customers who might be in need of assistance. Correct typos. Correct answers after sending the message. Works everywhere. Never lose a customer again. Even if he’s on Nintendo 3DS or a Windows Phone. Looks & feels like a messenger app. Smooth animations, avatars, beautiful design. Agent photos visible pre-chat. After clicking on the widget, visitors can see photos and names of the online agents, even before they start chatting. This is highly engaging and can lift a number of quality chat interactions. Work from a browser, desktop or mobile apps. Windows & Mac, Android & iOS. One account for unlimited sites. 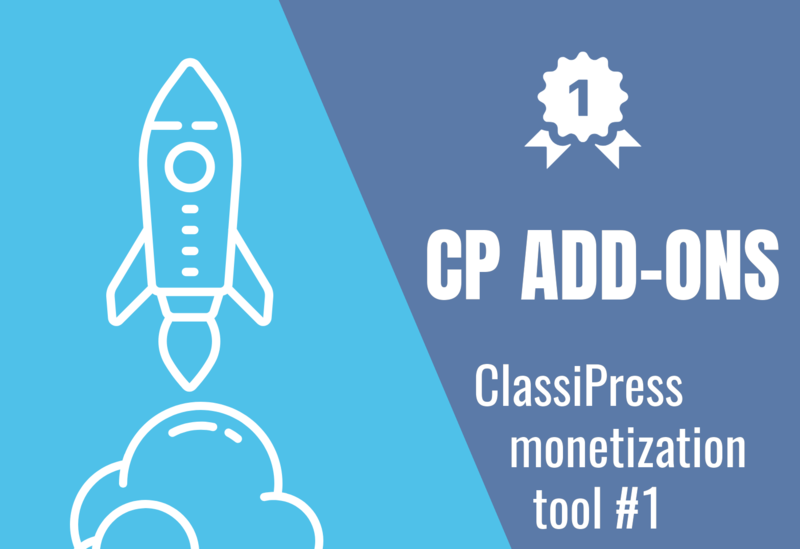 There is a FREE official plugin with all these features and you can test it before purchasing this premium version. Knows registered customers. The plugin allows recognizing logged in users regardless of the device or browser they use. 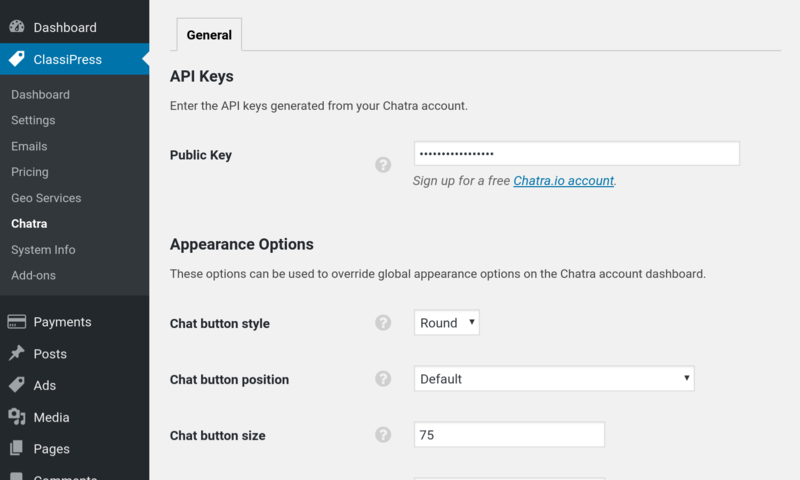 You will see the username and profile URL on your Chatra dashboard. You can send messages to specific users anytime. Custom appearance options. 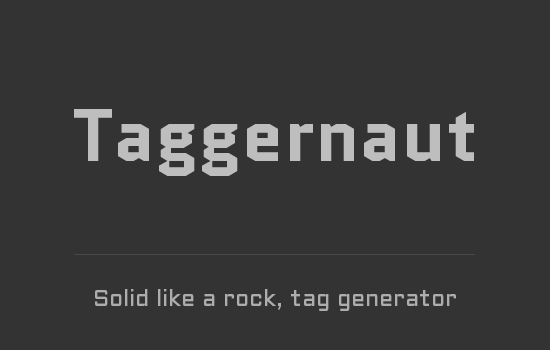 You can set up custom widget look and feel for each of your sites separately. Display widget on selected pages only. 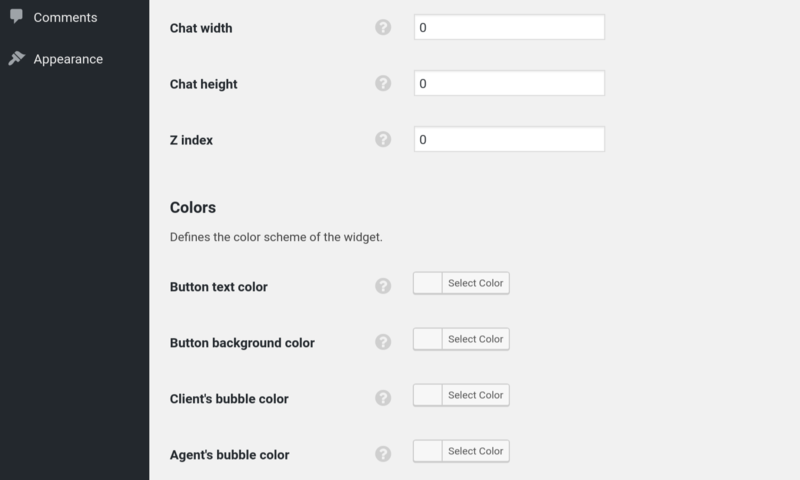 You can select the pages on which you want to display the Chatra widget. For example on Create Listing page or Contact page. Display widget for logged-in users only. You can display chat online only with registered customers. Control visibility on mobiles. Disable or enable widget on mobile devices for each your site separately. Custom Language options. 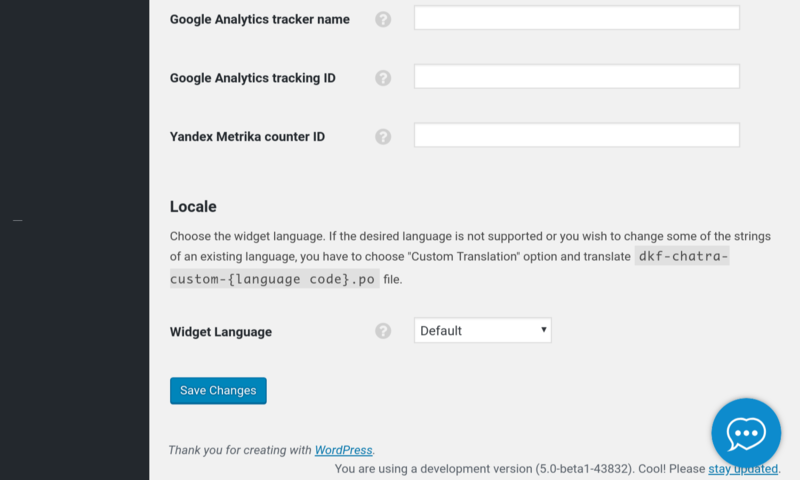 You can select one of 8 supported languages or add a new one using PO file. 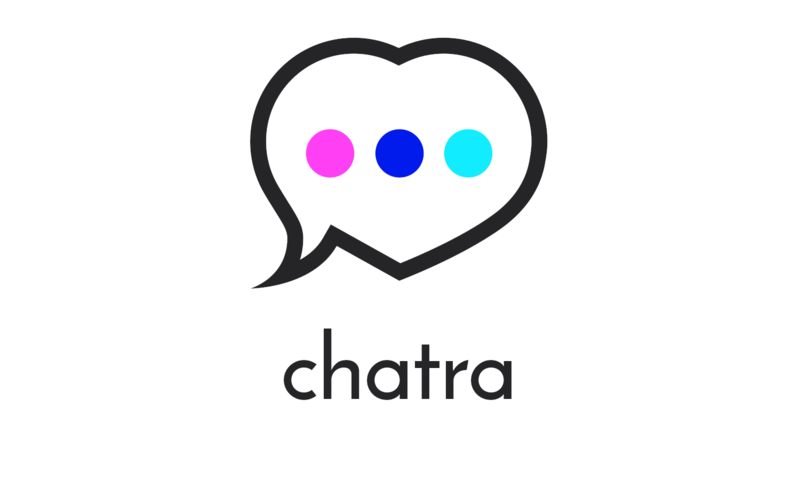 Sign-up for free Chatra account. Will my site visitors be able to chat with each other? Or is this only “agent with visitor”? Will this plugin work perfectly “out of the box”, or will I need any custom coding to synchronize the login of the chat with the site login, and show who is online etc? Unfortunately, this service does not allow chat visitors with each other. It’s more like “agent with visitor”. Helps to site owners increase sales by assisting visitors. Hi. Would I be able to chat with a viewer looking at a particular ad on my classipress site (and know which ad that is)? Or is this just used just to chat with someone looking to purchase ad space? 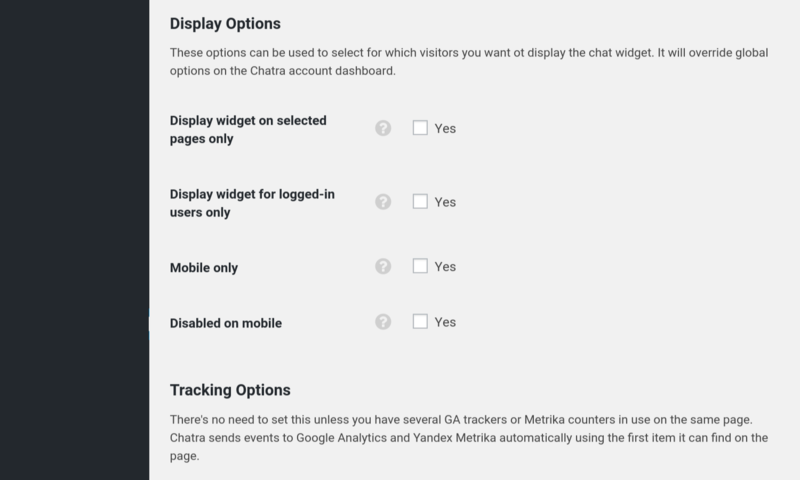 Yes, you will see the URL of the page where the visitor is on your Chatra dashboard. I bought Plugin Chatra for $ 5 in the AppThemes Marketplace and on my https://chatra.io/br panel, you’re asking me to make UpGrade for $ 15 a month. This $ 5 purchase was good for what, since I’m still in the free version?